View all Arizona Homes for Sale on the AZ MLS. Arizona Real Estate Agent with RE/MAX Solutions Arizona serving the Phoenix Metro area including Mesa, Gilbert, Chandler, Tempe, Ahwatukee, Phoenix, Scottsdale, Fountain Hills, Paradise Valley, Queen Creek, San Tan Valley, Apache Junction, Gold Canyon, Avondale, Goodyear, Glendale, Peoria and Surprise. Start your property search now by visiting a City page or view all RE/MAX Arizona Homes for Sale on the Arizona MLS. Get Listing Details including Photos, Virtual Tours, HOA Info, Taxes and School information. 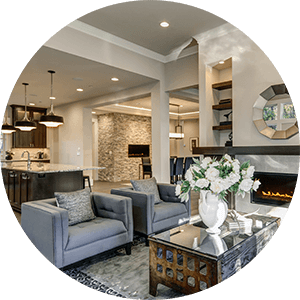 As a RE/MAX Arizona Buyers Agent (ABR), we can help you find your new home, whether it be a resale or New Build. Finding a home should not be like finding a needle in a haystack. Tell us what you are looking for and we’ll do our best to find it. 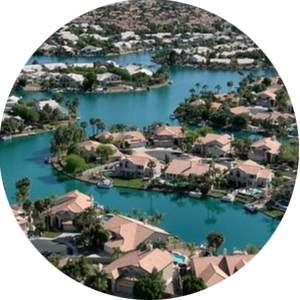 If you are looking for Homes with a Pool, Waterfront Homes, Golf Course Homes, Mountain View Homes, Horse Properties, Gated Communities, Luxury Homes, Homes with a Separate Guest House, Adult Communities, Condos and Townhomes, Fixer Upper Homes or Foreclosures, you can find all Arizona Real Estate listings here. 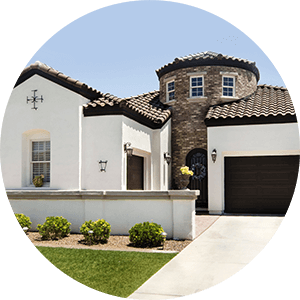 Our website features the best Arizona Homes for Sale and Real Estate search including homes, condos, townhouses, land and foreclosures. It is the only site you will ever need! It is easy-to-use and updated by the official Realtor’s database every 15 minutes. 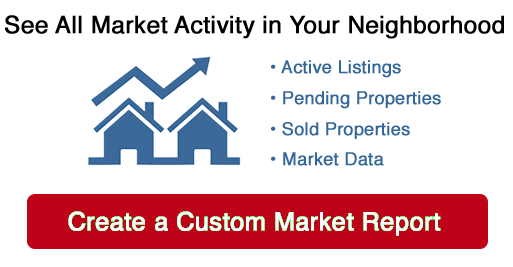 You can create and save your Arizona Homes search, and get daily email alerts of new listings, price changes, sold data, and market reports. Our Interactive Map Search allows you to view all Arizona Real Estate on a map or refine your search by drawing the boundaries around the area you desire. Considering selling or refinancing your AZ home? Get an INSTANT property valuation now! Mesa, Gilbert, Chandler, Tempe, Ahwatukee, Phoenix, Scottsdale, Fountain Hills, Paradise Valley, Queen Creek, San Tan Valley, Apache Junction, Gold Canyon, Avondale, Goodyear, Glendale, Peoria and Surprise.